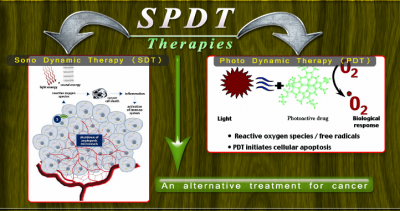 SPDT 4 LIFE employs a plethora of non-invasive options to cure cancer patients. Traditional Chinese medicines in one good example of that. 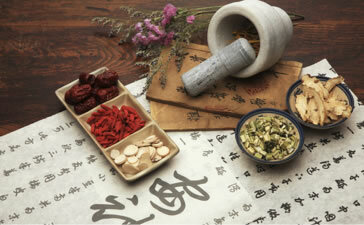 Our doctors make use of Chinese Herbal and medicinal items in a majority of treatments. 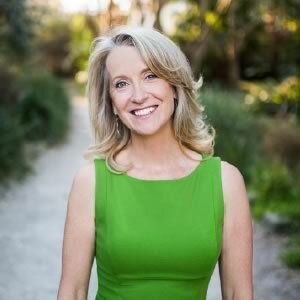 We have also seen effective results with them, and with patients recovering faster in a healthier manner. 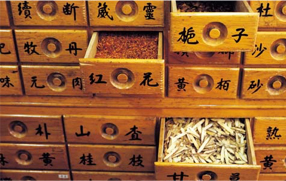 Traditional Chinese Medicine or TCM had been there since thousands years ago, when its use was standardized in the People’s Republic of China in 1950’s. Chinese history is filled with instances entailing the magical healing benefits of various ‘herb’ and ‘medicinal’ found naturally. Immunoregulation and the Yin-Yang balance has inadvertently helped humanity for a long time. In TCM, a better health is a direct result of a balance between the Yin and Yang qualities that rests within oneself. 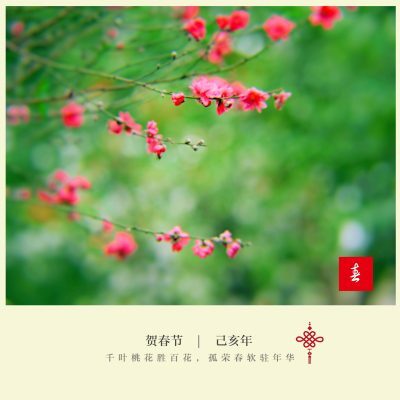 If they become unbalanced, health deficit is natural to occur TCM stresses on four aspects:.. essence, blood, Qi, and Spirit While the first two comes under the head of Yin as tangible substance, the other two refers to nourishing micro-substances under Yang. Strengthening this balance will thereby help in restoring the vital functions of the body. 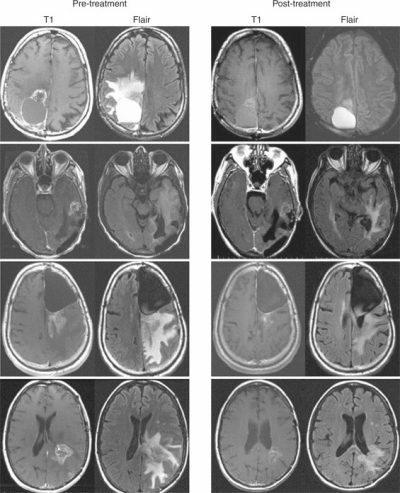 By developing the immunologic functions, one will also find great improvement is various areas of the body, such as enhanced physical radio resistance, minimizing harms such as of chemotherapy, etc. Maintaining the balance will help in preventing a host of different diseases, namely cardiovascular diseases, Gynecopathy, Tumors, Diabetes, Hepatic Cirrhosis, and other chronic diseases. We suggest a full cycle of immunoregulation and Yin-Yang balancing Traditional Chinese Medicine treatment for major diseases such as tumors. A seemingly curative effect might be visible only when the treatment has gone through the 2nd cycle. In case of metastasis, four to six cycles are generally advised. The reason behind enlisting TCM under the category of “treatments for cancer at SPDT 4 LIFE” is its due success. There has been a proven 30 years of clinical application of it. Moreover, cancer treatments are not limited to surgeries and standard medicines. 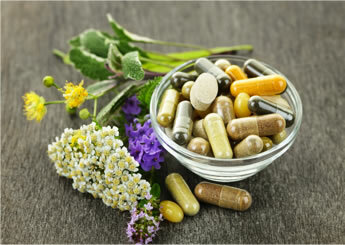 There are natural ways also that can completely cure you.